Although he is known by many other attributes, Ganesha’s elephant head makes him particularly easy to identify. 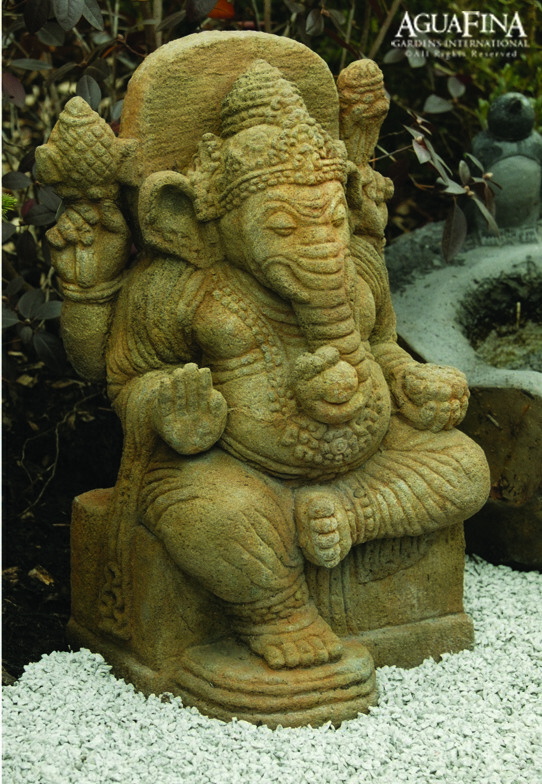 Ganesha is widely revered as the Remover of Obstacles and more generally as Lord of Beginnings and Lord of Obstacles. 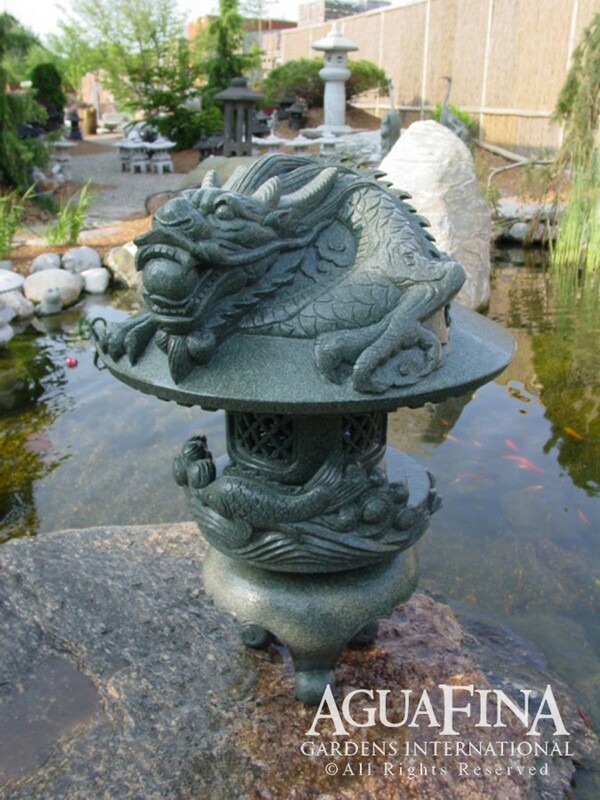 Cast from a mixture of lava stone and concrete and detailed with an aged patina.